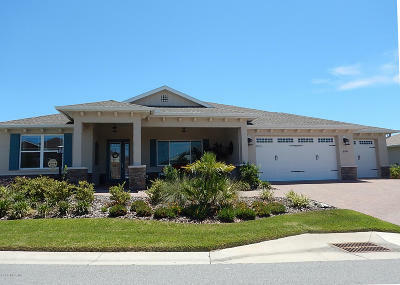 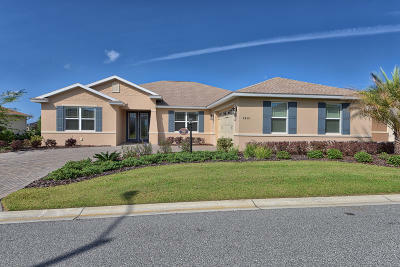 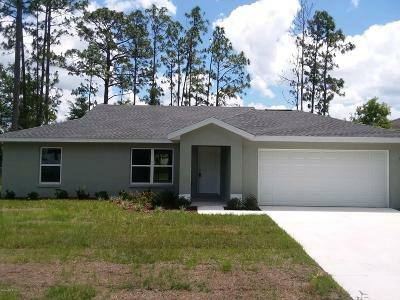 Learn more about finding Single Family homes for Sale in Ocala, Florida. 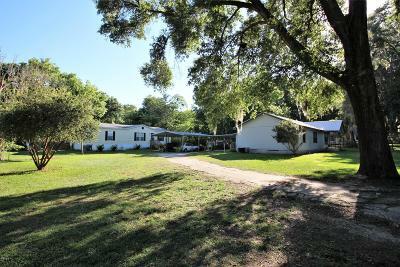 Ocala is the largest city in Marion County and appeals to home buyers because of its charm and class of life. 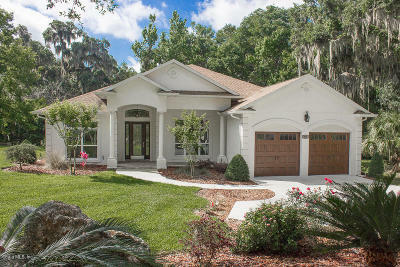 With the stylish diversity of style found in the area, Homes in Ocala Fl feature functional design, great access to amenities, from golf courses, active adult communities and a comfortable sense of living. 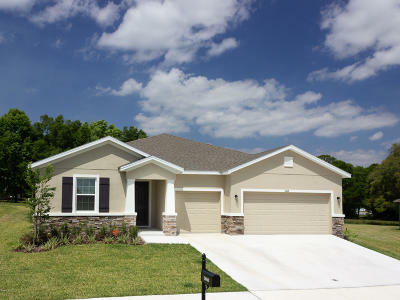 You can search our MLS Listings for other area homes for sale in the area. 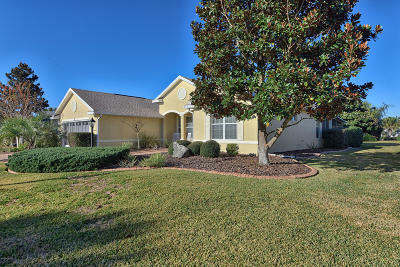 With a population of over 330,000 in the metropolitan area, you can find a sense of peace in this beautiful city. 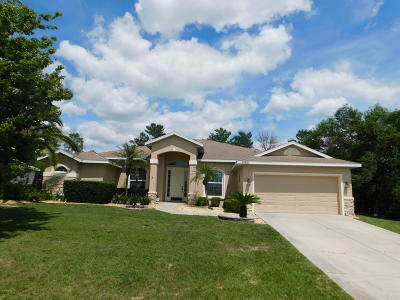 These single family homes listed below ranges from 2 to 6 bedrooms, and 1+ to 5 bathrooms. 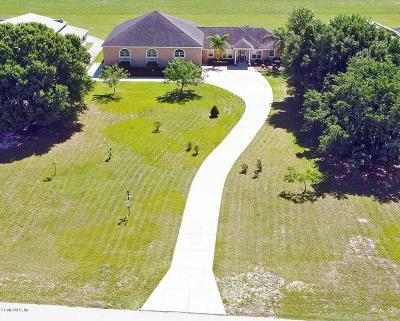 Some of the homes have 1 acre plats. 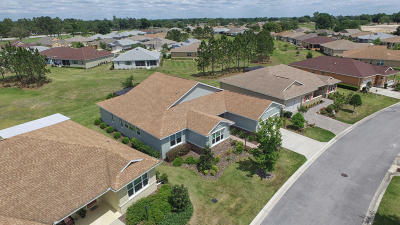 If you are looking for adult communities click here. 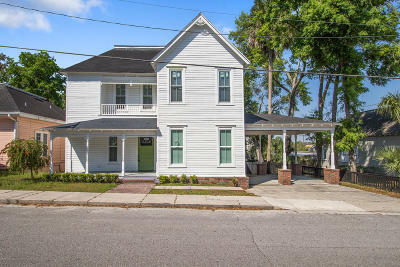 From starter to luxury homes you will find a great selection to choose from, we update our listings every 4 hours, so will have access to the newest homes on the market every day. 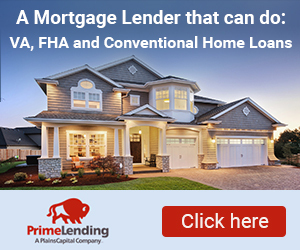 If you have not already done so, please be sure to sign up to receive free “email alerts” when a home is listed for sale. 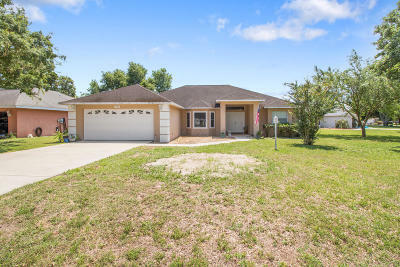 If you are looking at buying a Home in Ocala and if this is your first time buying a home read our guide to getting it done right and when you are ready you can contact us to be your real estate buyer agent in Ocala FL. 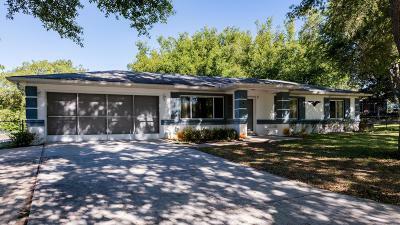 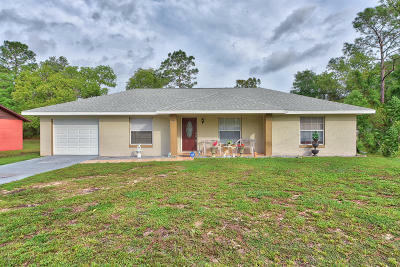 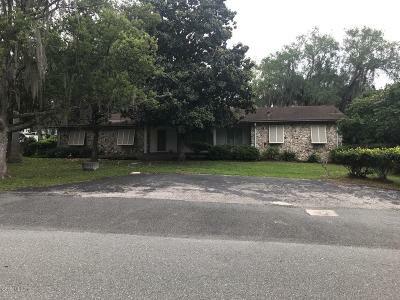 If you are unable to find what you are looking for, take the time and view our other lists of Ocala Subdivisions homes for sale. 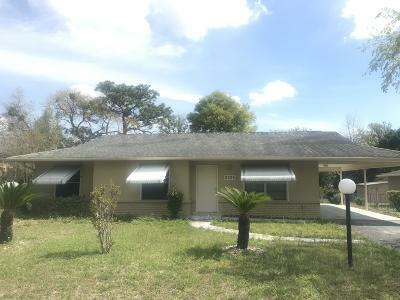 You can do a search of properties by going to our very easy to use Ocala MLS Listings tool to search for the home of your dreams. 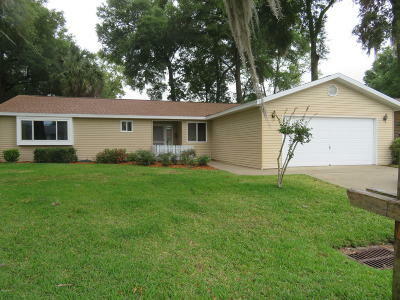 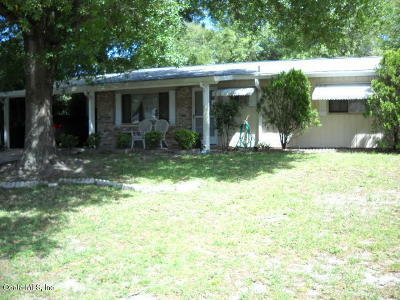 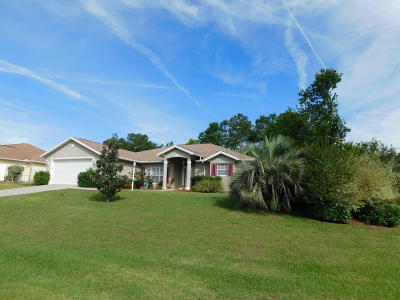 View our list of Ocala Florida real estate to find other homes.